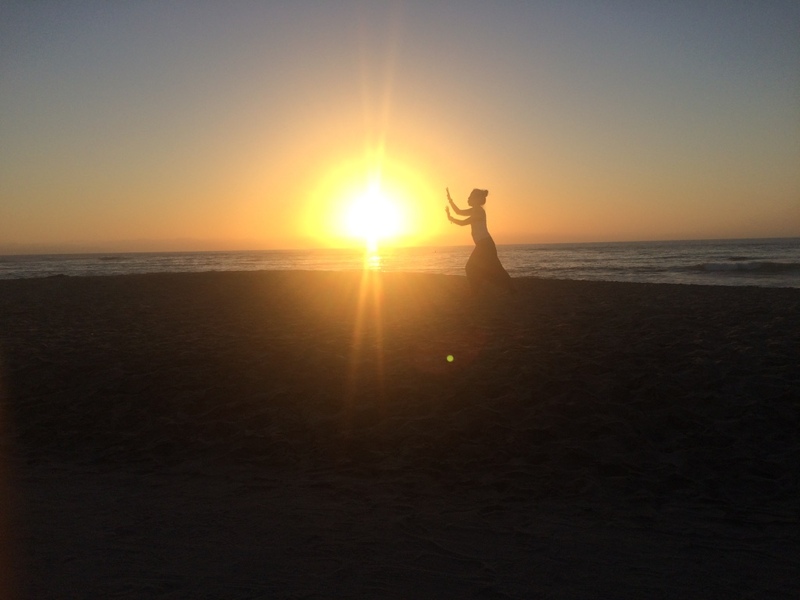 Connie's World Adventure! 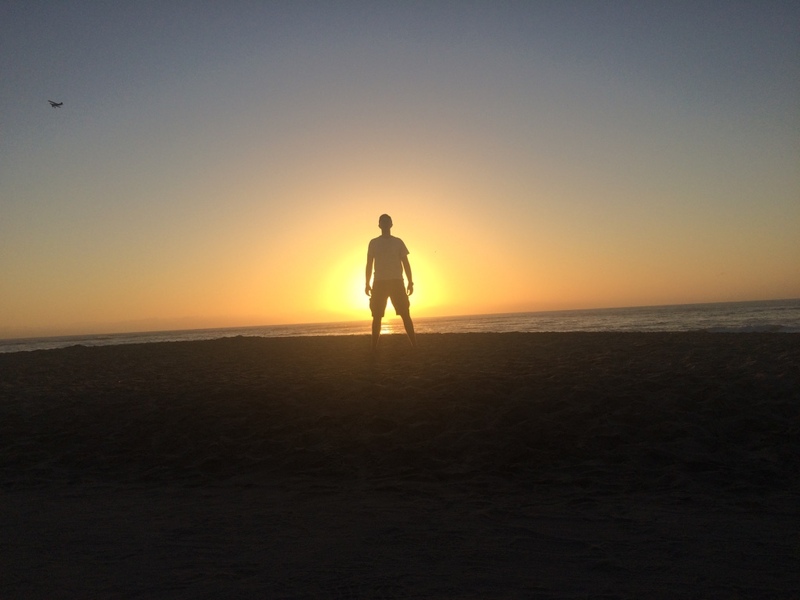 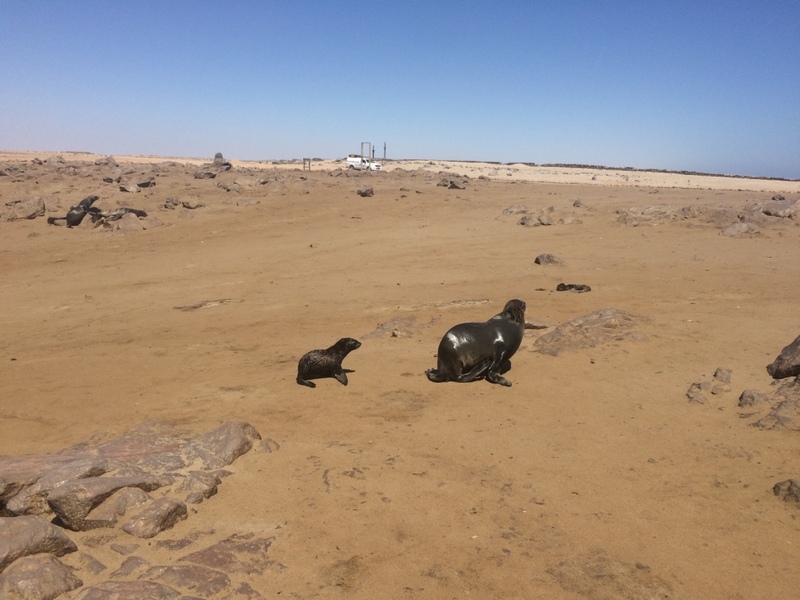 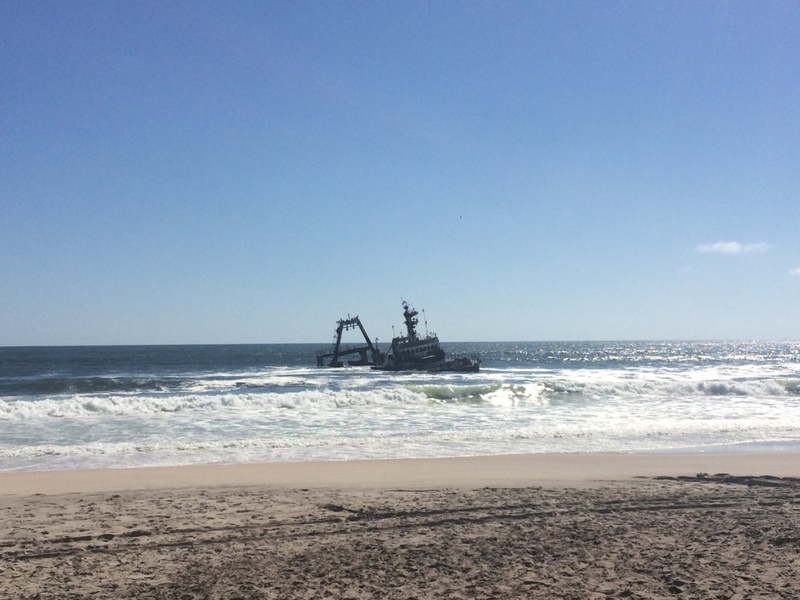 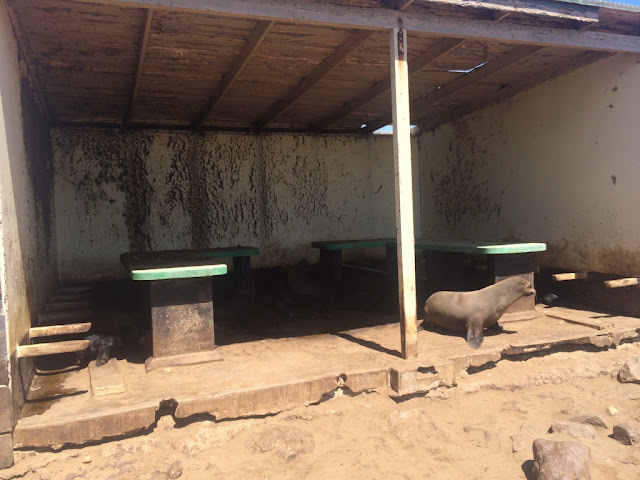 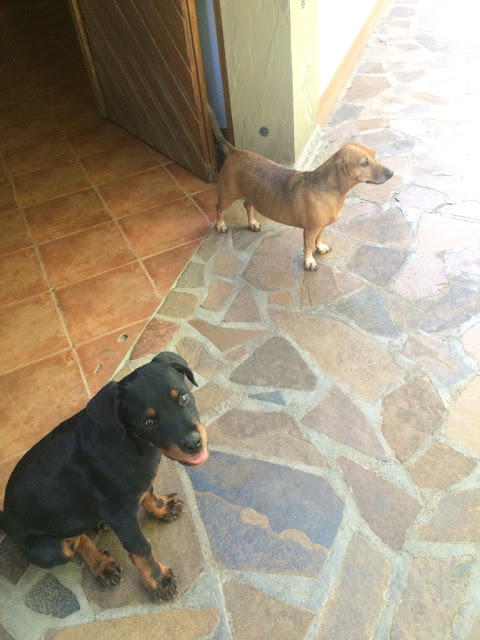 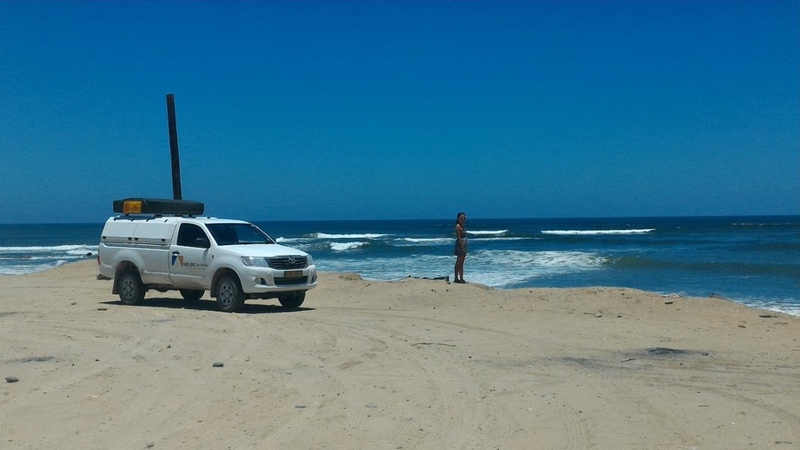 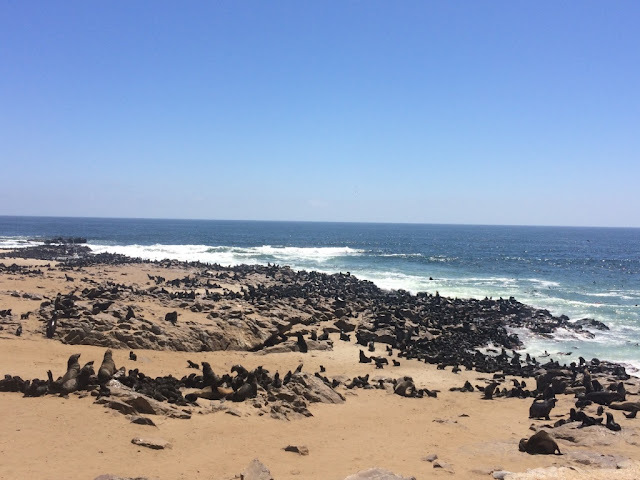 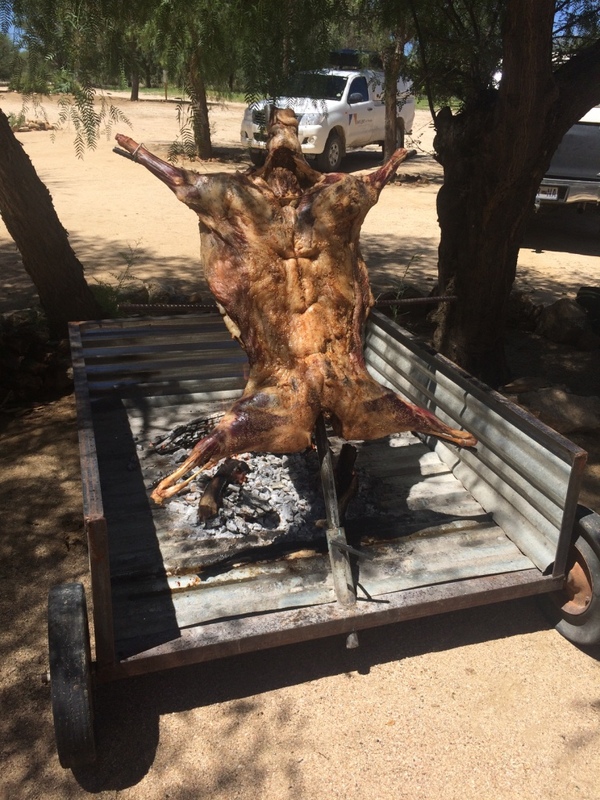 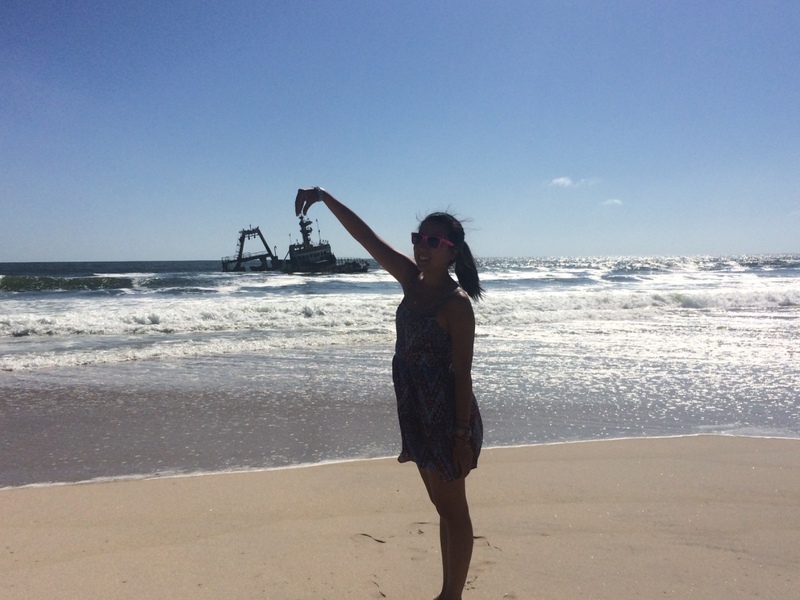 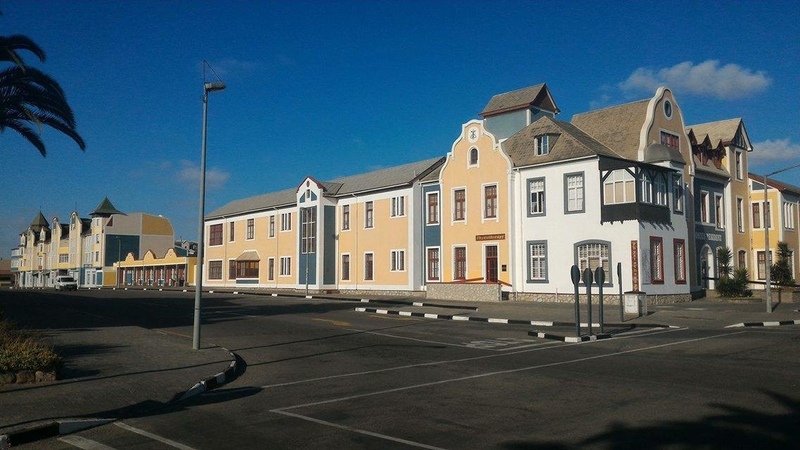 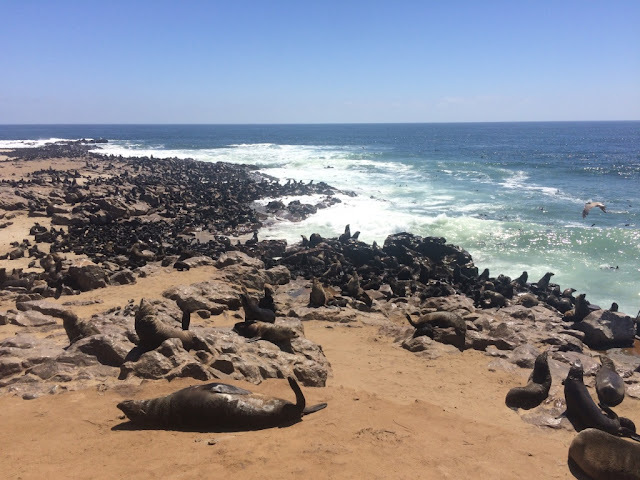 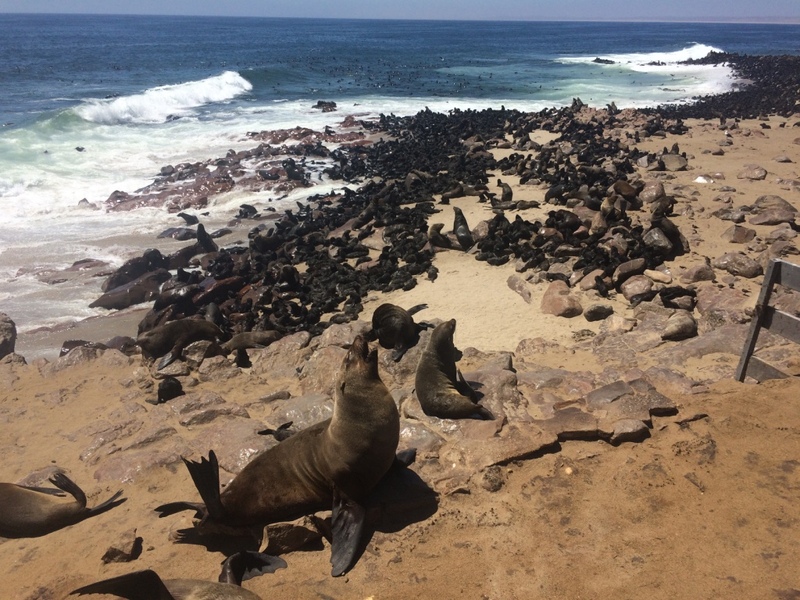 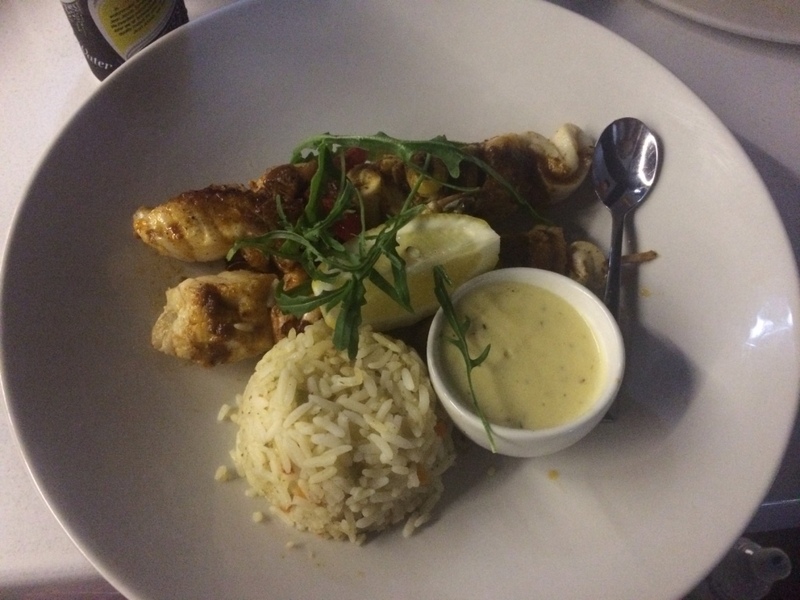 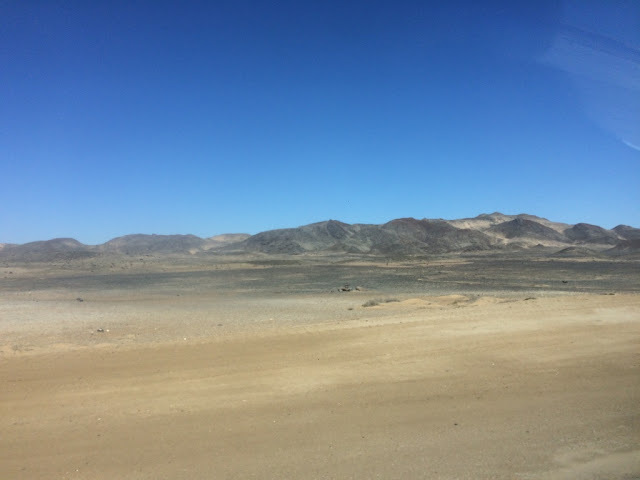 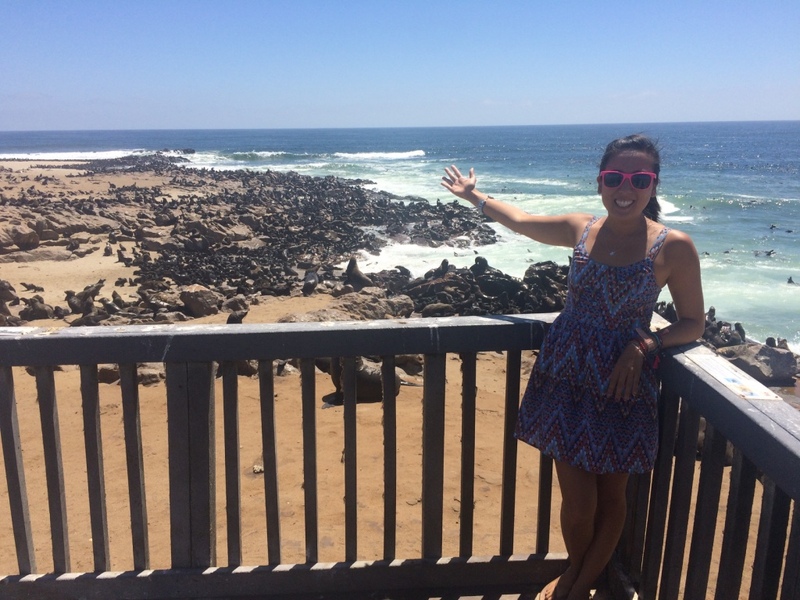 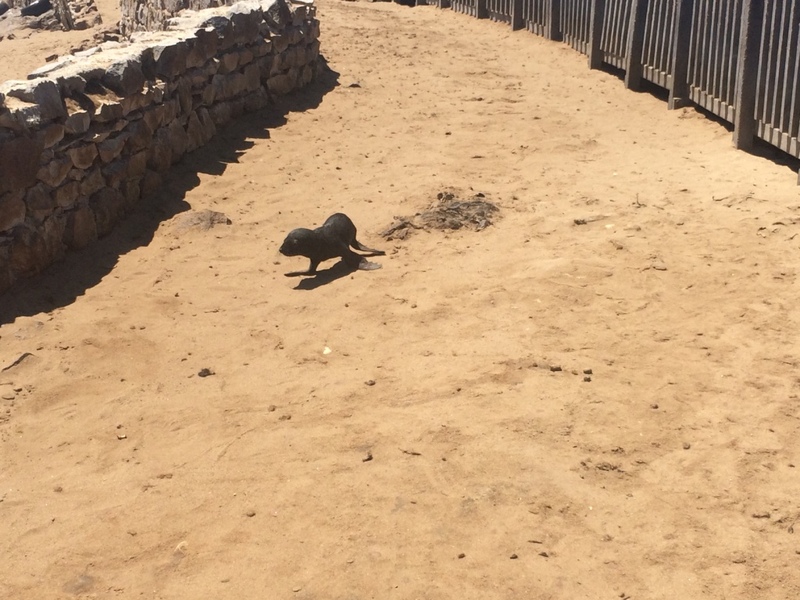 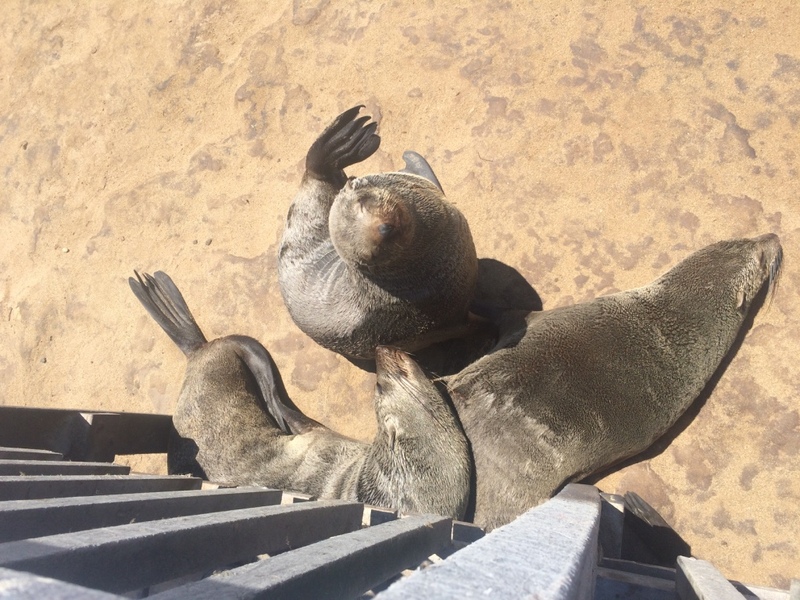 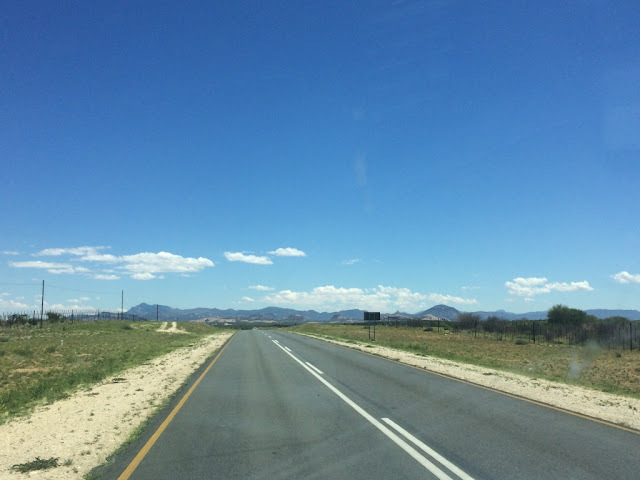 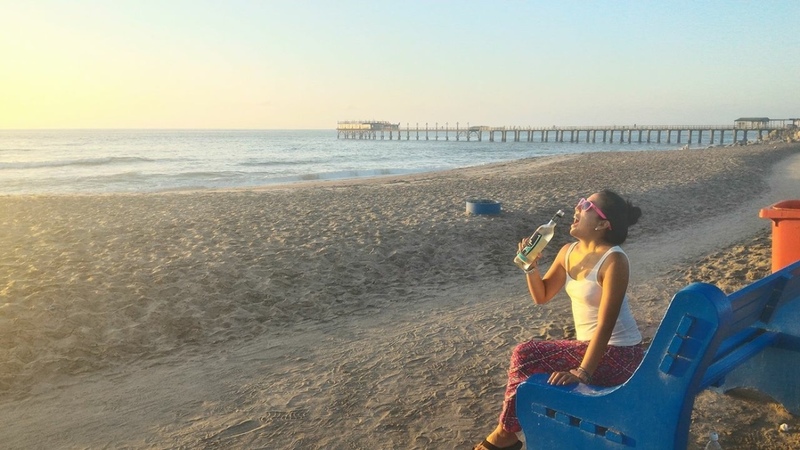 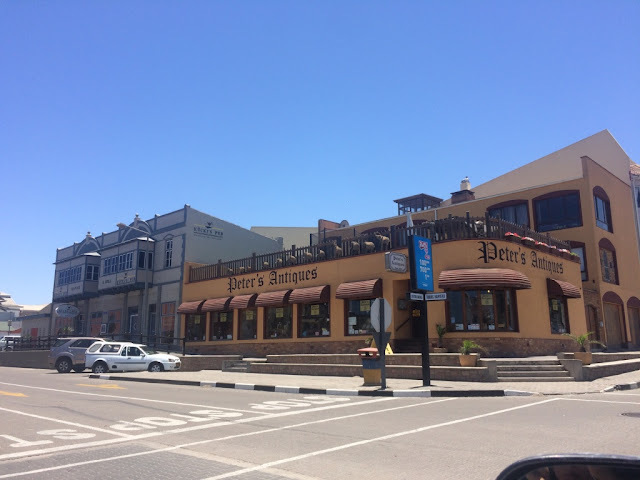 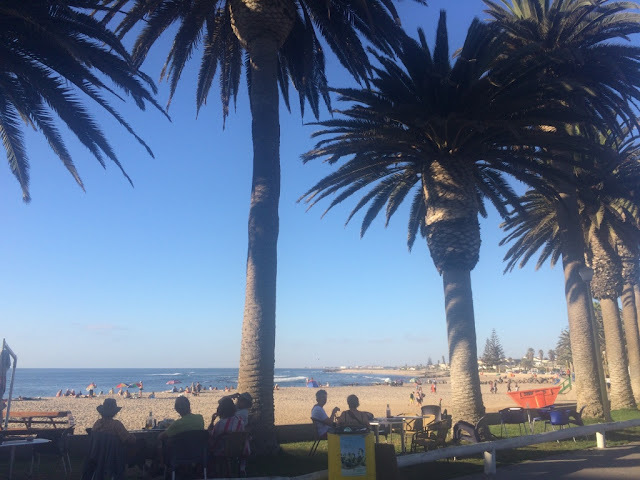 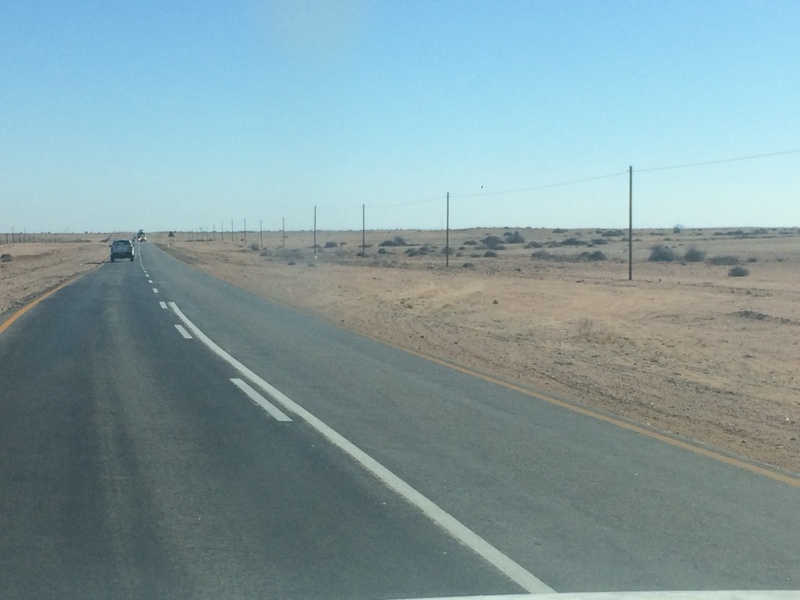 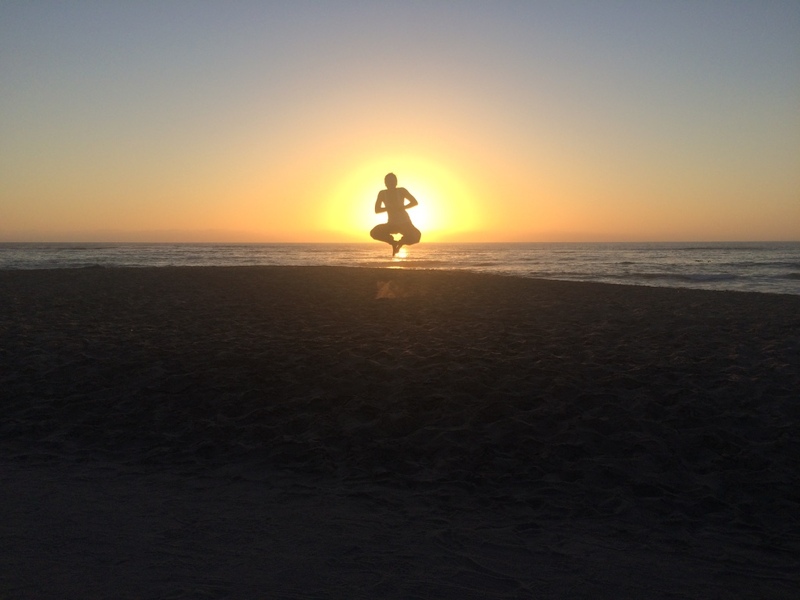 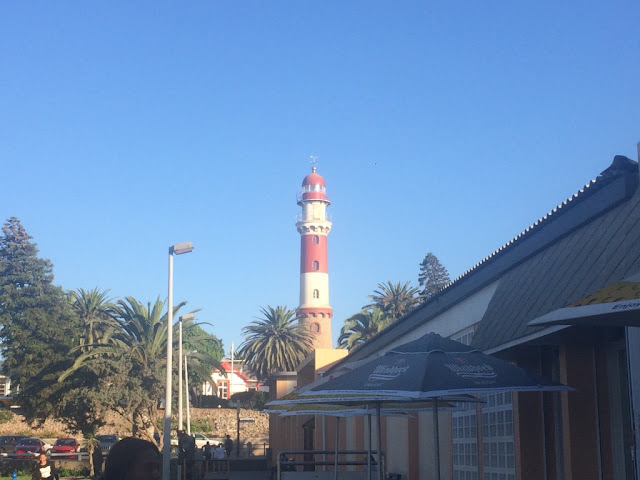 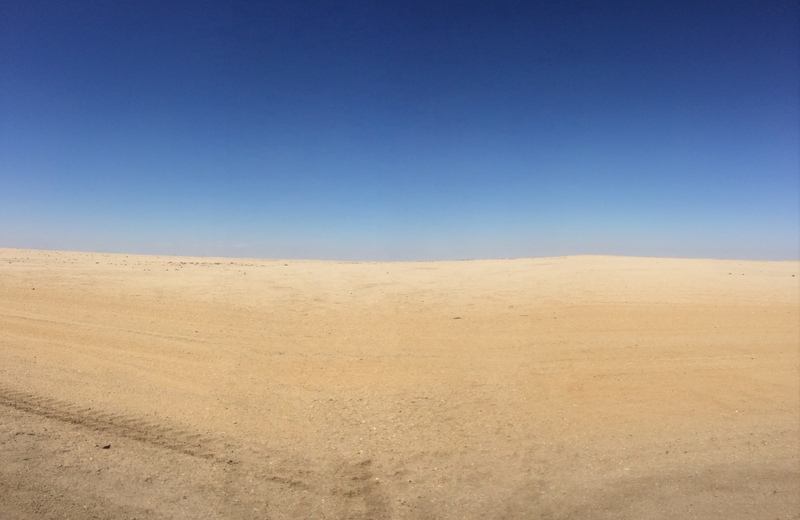 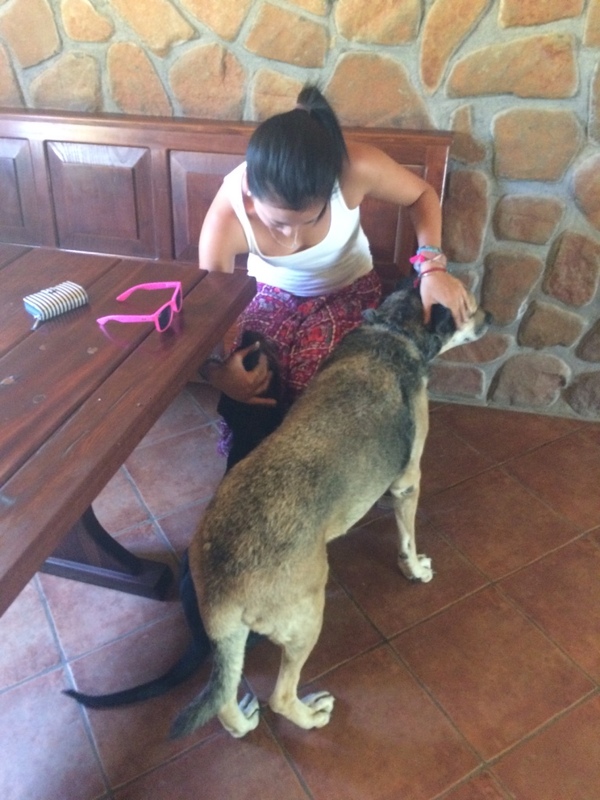 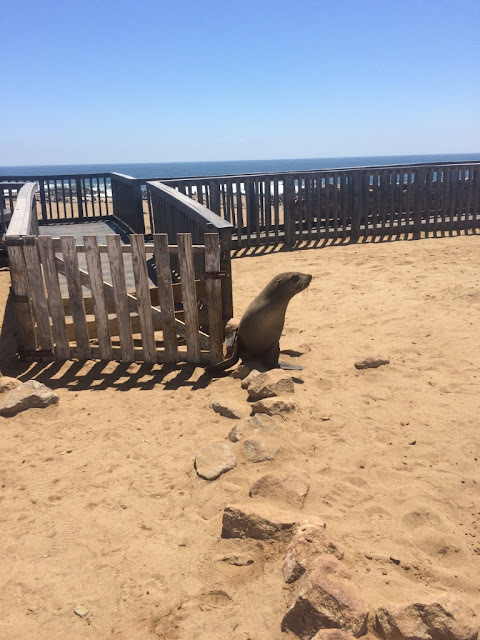 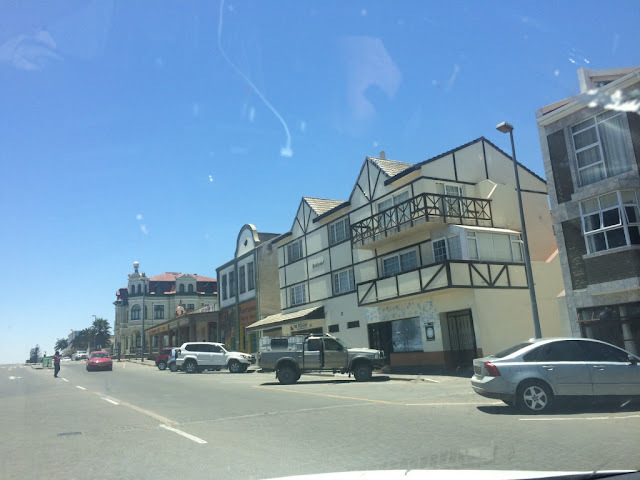 : Swakopmund, Namibia, Part 1: Visiting Cape Seals....in Germany? ?